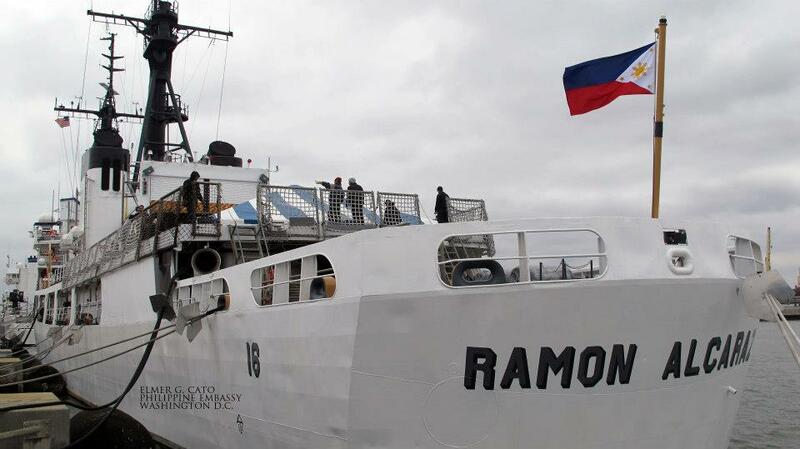 MANILA — The Philippine Navy's (PN) second frigate, the BRP Ramon Alcaraz (PF-16), is slated to arrive in August, not April as earlier stated. The extra five months can be attributed to the commissioning requirement of more intensive training for its crew before the vessel can be taken out of its North Charleston, South Carolina naval facility. "Latest estimate is August of this year as the crews' training more requirement is more intensive now," PN spokesperson Lt. Cmdr. Gregory Fabic said. The BRP Ramon Alcaraz has more sophisticated weapons and sensors that its sister ship, the BRP Gregorio Del Pilar (PF-15). She was also fitted with Mark 38 Model 2 "Bushmaster" auto-cannon and a new main engine, making her more capable than her sister ship. Around USD5 million was spent by the PN for the upgrade. The former USS Dallas (BRP Ramon Alcaraz) was a high endurance cutter commissioned in 1967 at the Avondale Shipyard in New Orleans. The ship is one of twelve Hamilton-class cutters built for the US Coast Guard. The ship was originally equipped with an AN/SPS-40 air-search radar Mark 92 Fire Control System and armed with one Oto Melara Mark-75 76-mm gun, Two Mark K-38 25-mm machine gun system, two Mark 36 SRBOC systems, one Phalanx CIWS missile defense gun, along with multiple mounted M2HB .50-caliber machine guns and M240 7.62-mm machine guns.